This last week has been on fire with images and news from Disney's new Star Wars show, The Mandalorian. Within a short time we've learned new details on people that would be directing some of the episodes and some that might be starring during the show's run. 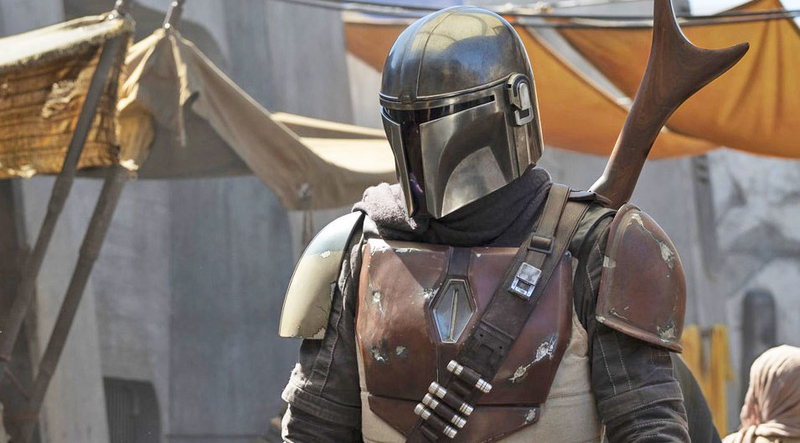 Earlier, Jon Favreau teased another image from his upcoming move into the Star Wars universe. Obviously, this will be the weapon that the title character will be using on the series. With how tight lipped Disney usually is about these projects, it's cool to see them allowing a little wiggle room for fans.